The 2017 Naked Bavarian 40 miler marked a bit of a milestone in ultrarunning for me. 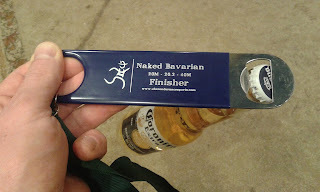 My second crack at the Naked Bavarian 40 miler was my first time to make a second attempt at an ultramarathon course. I’ve always set goals for myself for every ultramarathon, but with the variation in course difficulties and weather conditions my goals have more or less been guesses of what I think I am capable of achieving. This was the first trail race I was attempting where I had solid data on what I was capable of and my goal was to improve on my performance from the previous year. My finishing time from the previous year was 7:13:14 and I believed that if everything went well on race day I could get to the finish in under 7 hours. ever gotten for my money at any event with an entry fee. The second “no frills” part is a bit debatable. 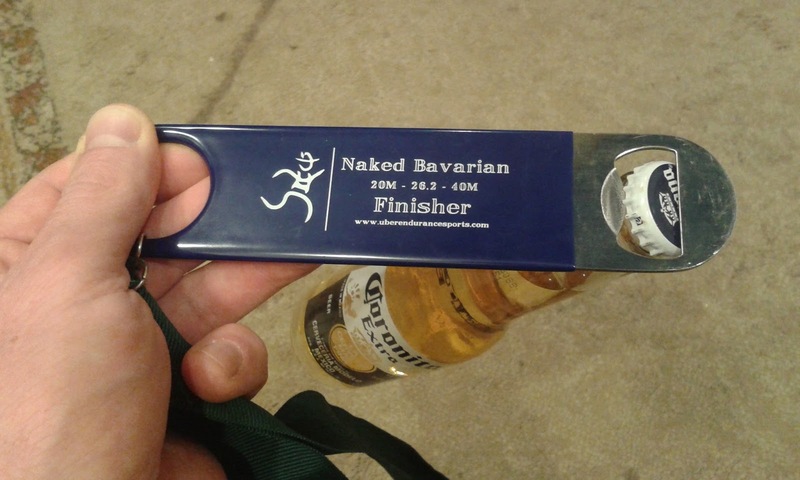 While the swag is not overwhelming, I have received a finishers’ award both years I have run it; in 2016 it was a bottle opener and in 2017 it was a mini glass growler. Additionally, the aid stations are frequent (about every 3.5 miles) and well stocked (no gels, but plenty of other standard ultra aid station foods). The Naked Bavarian, along with at least seven other events, is organized and put on by Uberendurancesports under the guidance of race director Stephen Weiss. I’ve only run three of his events (Naked Bavarian twice and Blues Cruise once, both of which share the same venue and many of the same trails), but all three have left me impressed and wanting to return for another! 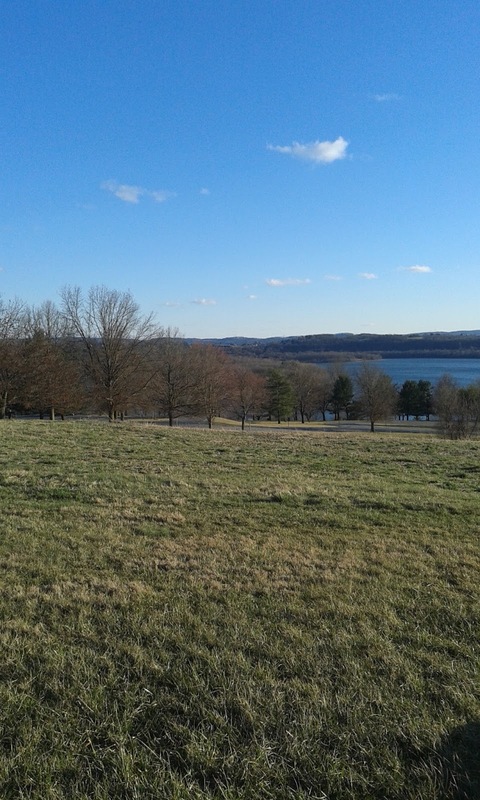 Just one beautiful view of the area. held at The Blue Marsh National Recreation Area which is just northwest of Reading, PA. 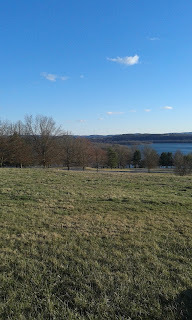 It really is a beautiful venue for a trail race as many sections of the trail run along the lake edge and cross narrow sections of it at several points. Nearly the entire course is on single track trail with the few exceptions (maybe about a mile worth of the 40 mile course) being instances where you run along a road shoulder to cross a road bridge or connect to another trail. I’ve heard the trails for the course described as “beginning trail runner friendly” in regards to the amount of elevation change and technicality. I’d agree with this description, but they are by no means the easiest trails I’ve run. My Garmin and Strava data reported 3610’ and 3027’ of elevation gain respectively for the 40 mile course. 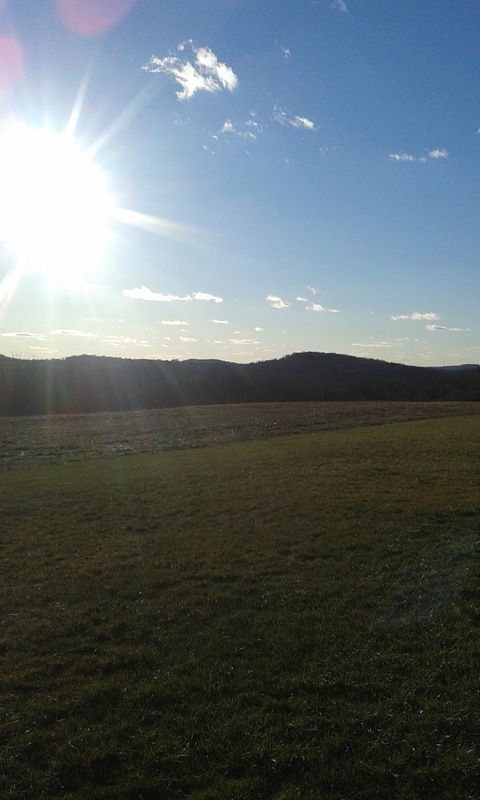 So while the course is not a mountain ultra, it is not a flat course with a couple rolling hills either. 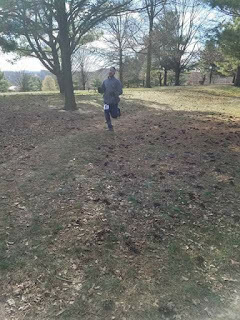 In regard to the technicality of the trails, I would say the entirety of the course is runnable with the exception of one steep, rocky climb around the 10 mile mark. The only other item of note I would mention about the trails is the steepness of the cupping on the single track through the open grassy sections. When people say technical I think the most common interpretation is lots of exposed rock and roots, these trails have some of that. After running these trails for the third time, I would add excessive cupping to my list of technical aspects of the trail. It may not sound like much, but when the cupping creates a narrow enough channel with steep enough sides that you have to alter your running form and foot placement it is definitely adding a technical factor. With a sub 7 hour finish as my one and only goal for the race I was confident I could achieve it with the experience I had gained since the previous year. 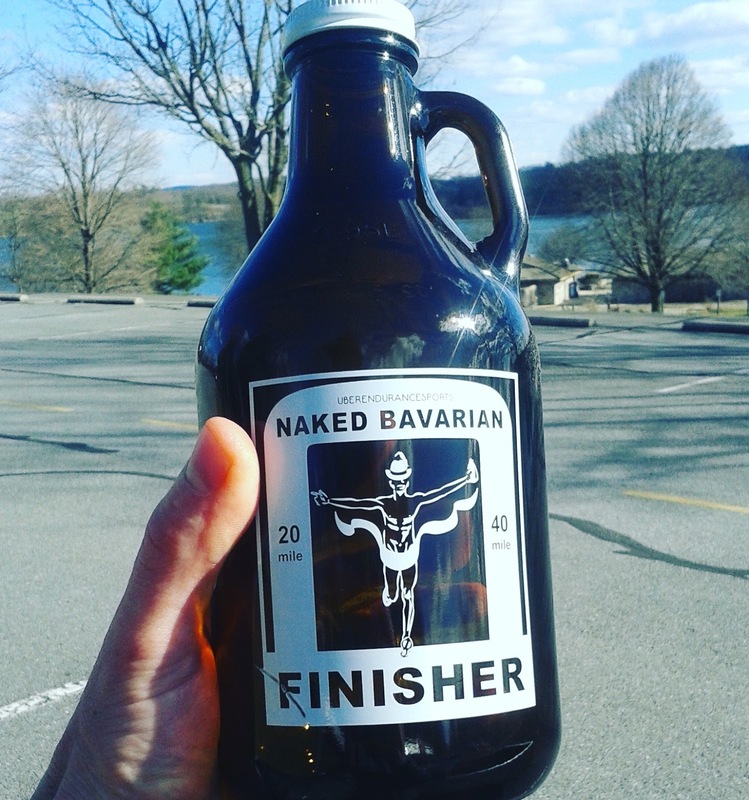 My running of the 2016 Naked Bavarian 40 miler was the first time I had run over a 50k distance. Since then I had finished a 100 miler and a handful of 50 milers. 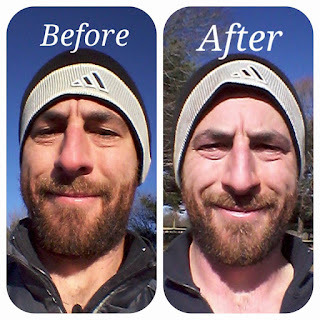 I had become much better at understanding and anticipating the physical and mental obstacles that arise during ultras. I also understood much better what my body’s nutritional needs were and what kind of calories worked best for me. With this experience and the growing knowledge base, I found that I spent far less time at aid stations with every ultra I ran. 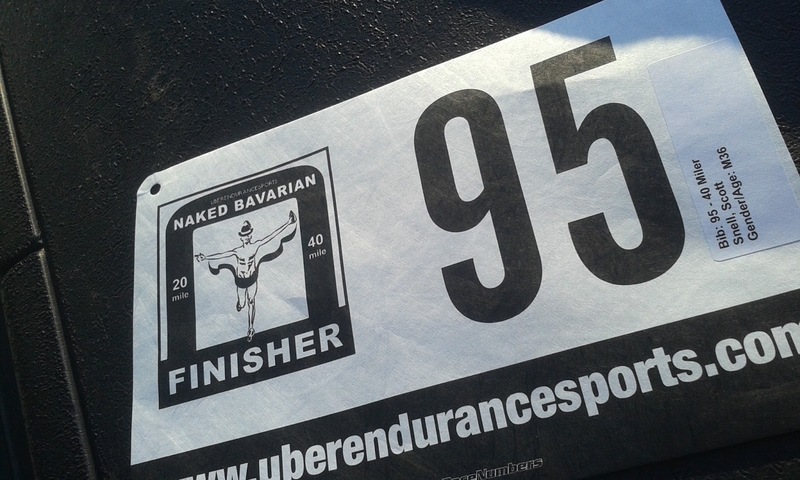 Based on this alone, I figured that even if I only matched my running pace at the previous Naked Bavarian I could still bring it to under a 7 hour finish due to increased efficiency at the aid stations. Some people may be scoffing at this and saying “ultras are supposed to be fun, you should enjoy the aid stations and socialize a bit”. To which I reply we all choose to run because we chose to run. The motivation for that choice is yours and yours alone. Some people run to win a race. Some run because their friends run. Some run because their doctor told them to. I can’t simplify my motivation for running to a single reason in this race report, but I can say that my motivation for running this particular race for a second consecutive year was to improve my finishing time by at least 13 minutes and 15 seconds. 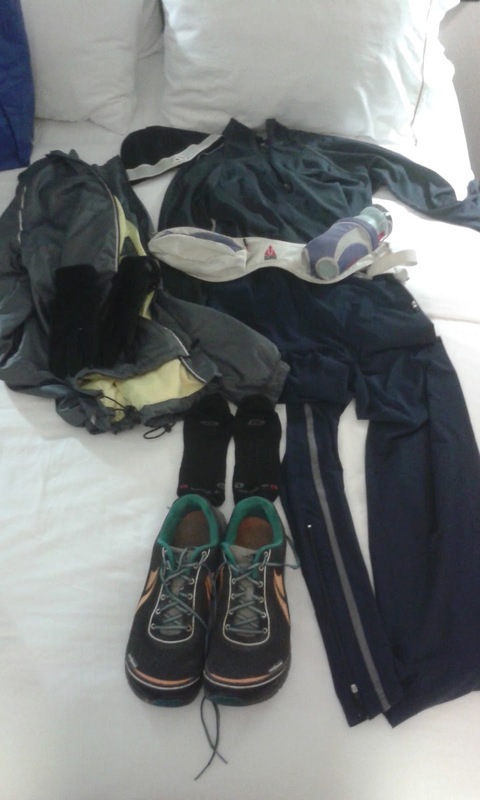 Flat Scott ready the night before. Leading up to the run, everything did not play out as I had hoped. Training went well, but in the month before the race I developed a chest cold and was still feeling some symptoms from it as I readied for the run. I knew I could still achieve my goal even with that setback, it may be just a little less comfortable. It was a cold start for the race with the temperature in the low 20s and the anticipated high was only 35°. In the chilly yet fresh morning air we took off from the start on a mostly overcast and breezy day. I watched the lead pack head out from the start/finish area following a short stretch of road towards the trailhead. Probably less than a half mile later upon reaching the trailhead the leaders were out of sight likely maintaining a sub seven minute per mile pace. I was happy just to have them in sight up til the trailhead as my overall target pace was just over ten minutes per mile. With my target pace in mind, I felt good about the first three miles of singletrack leading to the first short stretch of road shoulder running to the first aid station. Even with some hills, I still managed close to nine minute miles for that first stretch. After that first aid station, the course returns back to singletrack trail. After a little run through the woods, the trail heads out to some open grassland sections. It was in these sections that the trail cupping was the worst. However, this early in the run it didn’t bother me at all. Even though the lingering chest cold was keeping me from feeling 100%, as I was running I was happy and thankful to be out running on trails away from home that I don’t get to visit on a regular basis. After another three miles or so of single track, the trail turns back out onto a road where you hit the next aid station. This is the point of the course where the lollipop loop starts. From there the course follows the road shoulder across another bridge before turning back onto the singletrack. A few miles later just before the ten mile mark the course hits the largest climb, a gain of about 250’ in about a half mile. I remembered it from last year and pushed through it knowing the toughest part of my first lap was over. I hammered the downhill and was surprised and impressed to find that my time for the mile including the biggest climb was under 12 minutes. This was encouraging for me as I made my way through the remainder of the singletrack leading back to the aid station that marked the end of the lollipop loop. These three and a half miles or so of the course are very runnable being pretty much flat and not at all technical. With the extra motivation as a boost and the easy running terrain, I cranked out some of my fastest miles of the day. I was feeling great from the climb up until about the 17 mile point. For some reason, I just started feeling exhausted at that point. 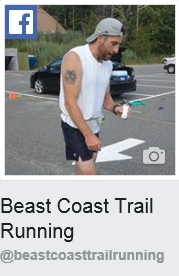 I had mostly just been drinking Gatorade and eating a few M&Ms at aid stations up to this point. I may have had a bit of Coca-Cola by this point, but I made a note to myself to be sure to drink some at every aid station going forward. I struggled a bit finishing up the last section of my first lap and then headed back out for my second lap feeling somewhat defeated. I was ahead of my target pace, but was hurting bad and feeling spent. I was just hoping to complete my second loop without falling behind my target pace for the day. The temperature had risen a few degrees since the start and the trails that were frozen had thawed for the most part and had become a bit sloppy and slick. This was more intimately impressed upon me a few miles into my second lap when I was coming down a short descent and my left foot flew out from under me. I immediately knew there was no avoiding it and I was going down. I hit the muddy slope and went into a bit of a roll. I bounced back up unharmed and continued on wearing a bit of the trail. And another beautiful view of the area. Not too long after my fall, I started noticing some blood in the snot that I was wiping from my nose. This continued for a few miles and I thought it might be a very mild nosebleed. I tried pinching my nostrils for a while to stop it, but no luck. This didn’t help my breathing any either. It was so minor and not getting worse so I soldiered on looking forward to the big climb of the course because I knew that marked the halfway point of the course. After finishing the climb I was excited for the fast, easy miles that followed. Unfortunately, this time through that section they did not seem anywhere near as easy and they were definitely not as fast. I think it was somewhere in this section that I realized that my “nosebleed” wasn’t a nosebleed at all. The edges of my nostrils had just been rubbed raw from my gloves wiping away snot. The little bit of blood seeping from the raw sections was mixing with my snot making my gloves look far bloodier than they were snotty. It was also around this time that I hacked up a monster loogie. As I went to launch it to my side, it had a weak ejection and as the phlegm went airborne it never totally detached from my mouth. The phlegm strand went to the side and floated for a bit until I caught it with my arm and chest. I didn’t care too much at this point (30 some miles in) so I just rubbed it into my muddy jacket with my bloody gloves. promised it to myself so hard that when that boost in motivation never materialized it was far more crushing than if I had just planned on suffering for the remainder of the run. At points, especially in the grassy areas open to the sun, I found myself so tempted to just hop off the trail and lay down and rest for awhile. I really wanted to stop running and just lay down. The grass hummocks looked so comfortable and inviting in the warm sun. I fought the temptations off by thinking about how much more awful I would feel as I was lying there and watching a line of runners that look much fresher than me pass by. Not that I was worried about where I was going to place at the finish, it was just the mental aspect of being passed and how that can affect your motivation to push on. Whether you’re towards the front, in the middle pack, or somewhere at the back, if you already feel like crap watching someone who looks like they’re still on fresh legs pass you and disappear ahead of you on the trail usually doesn’t improve your mental state. At least not for me. Maybe it was because this low surprised me so much that it seemed so bad. I thought this is my second time here; the first time was smooth so this one will be too. Surprise! I got the toughest mental and physical struggle I have ever felt at a race. Another reason this bonk and mental struggle surprised me so much was that I was ahead of my goal pace time the entire run. If I had fallen behind my target pace and my motivation crashed as a result that would be understandable, but that wasn’t the case. I stayed ahead of my target time the entire race; I just felt totally spent doing it. Feeling mentally and physically drained, I willed myself on past the last aid station and to within three miles of the finish. and I got through it. Writing the previous paragraph is the deepest I have analyzed the entire experience. As much as it sucked, I am thankful for the experience. It helped reinforce my resolve and determination to not give up even when things aren’t going well. It strengthened my belief that as long as I continue to push myself through hard times, I don’t give up, and I keep making progress towards my goals that they can be achieved. 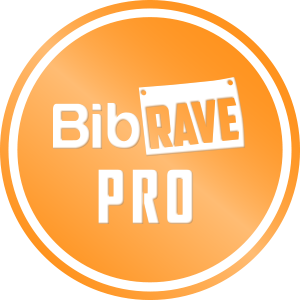 I’ve watched, read, and listened to plenty of videos, race reports, and interviews about terrible bonk stories and mental struggles during ultras. All the while, I wondered why I had never experienced anything as bad as these stories. 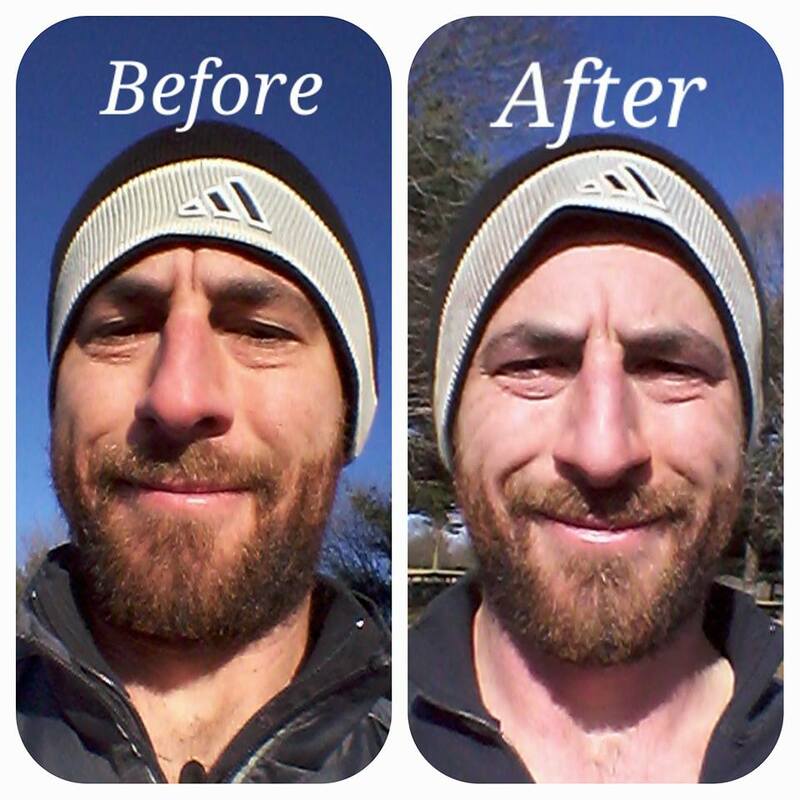 Well, after two years of ultrarunning and with this most recent ultra experience, I think I can finally relate a bit more with these stories of ultra calamities. Feeling more humbled than I had ever felt at the finish of an ultra, I recovered a bit next to a fire at the finish area. Once my stomach began to feel more settled and my head felt less loopy I grabbed a plate of the post race fare that seems to be the standard at Uberendurancesports events: German bratswurst with sauerkraut. It tasted like success and it was delicious!